A Young Adult novel about a timeless adventure in a magical world. Jessica Jones is a little person with a special gift, only she doesn’t know it. Nor does she know about Penseron, a magic-like world that someone, from somewhere, created many eons ago, likely to study Earth as it evolved. 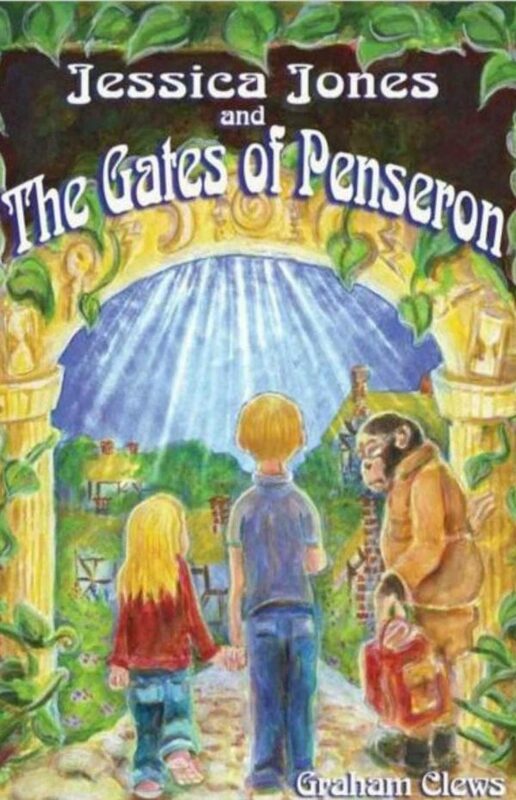 Lured by one of the caretakers, Jessica ‘falls’ into the timeless crystal-blue tunnels of Penseron, which are studded with gates leading to past, each opening for a single year somewhere in the past. Her task, along with her brother Jake, is to find her two thousand year old twin Veleda, who has gone missing. Joined by an eclectic group of characters ranging from a Celtic druid to a reformed Viking, she and her brother must face such dangers as ancient Rome and Elizabethan England, while Penseron begins to crumble around them.